Web-resources related to military history and reenactment. We offer exchange links. www.europeanbattlefield.net Czech list of military-historical societies and clubs and index of events. www.1807.pl Siege of Danzig, 1807. Event in Poland. http://groups.msn.com/ReconstitutionbatailledePLANCENOIT2003 Reconstitution bataille de PLANCENOIT 2003. (in French). http://home2.pi.be/jiemte/ 8-eme de Ligne, France, 1805. Reenactors from Belgium (in French). http://members.xoom.virgilio.it/dragonirossi/ Dragoni di Sua Altezza Reale, detti anche Dragoni Rossi. Dragoons, Piemont, 1693. Reenactors from Italy (in Italian and English). http://www.sgtcoignet.info/ Sgt Coignet - Napoleonic reenactment portal (in French). 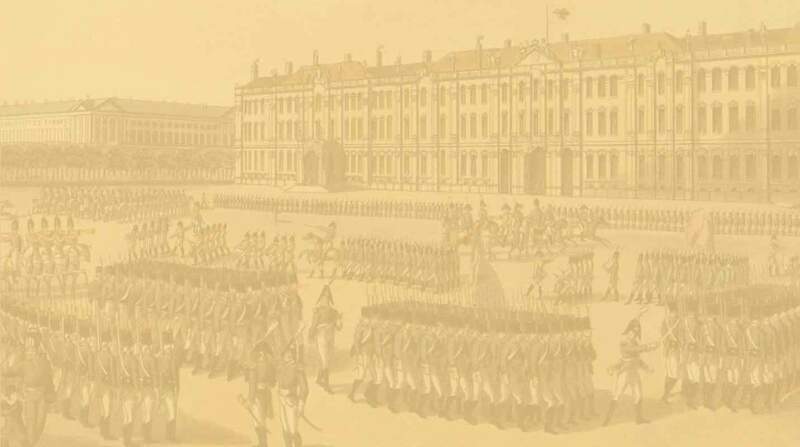 http://home.arcor.de/leib-infanterie/index.html Leib-Infanterie-Regiment, Prussia, 1813. (in German). The 15th, King's, Light Dragoons (Gr.Britain, 1808-1815). Re-enactors from UK (site in English). http://home.no.net/lahen/velkommen.htm Elverum Company of Skiborn Troops (Norway, 1807-1814). Danish-Norwegian light infantry. (in Norwegian and in English). http://home.swipnet.se/~w-74669/nwc/ Nerike Wermlands Caroliner (Sweden, 1700-1721). Swedish reenactors of Great Northern War. (in Swedish). http://www.sineus.spb.ru Lead miniatures by "Sineus" and Club of Fans of Military-Historical Miniatures in St.Petersburg (in Russian).